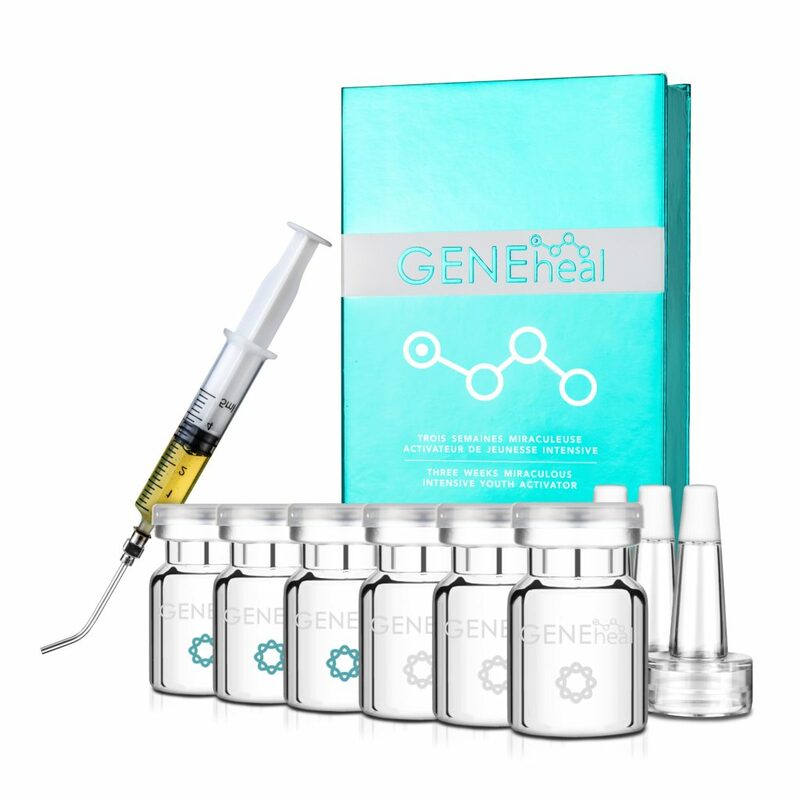 "Starting from the cell factor & activating from the gene"
GENEheal serum is the most effective modern scientific research product. Only a few drops of the intensive refining serum, it can effectively penetrate deep into the skin basal layer than the other moisturizing cream. 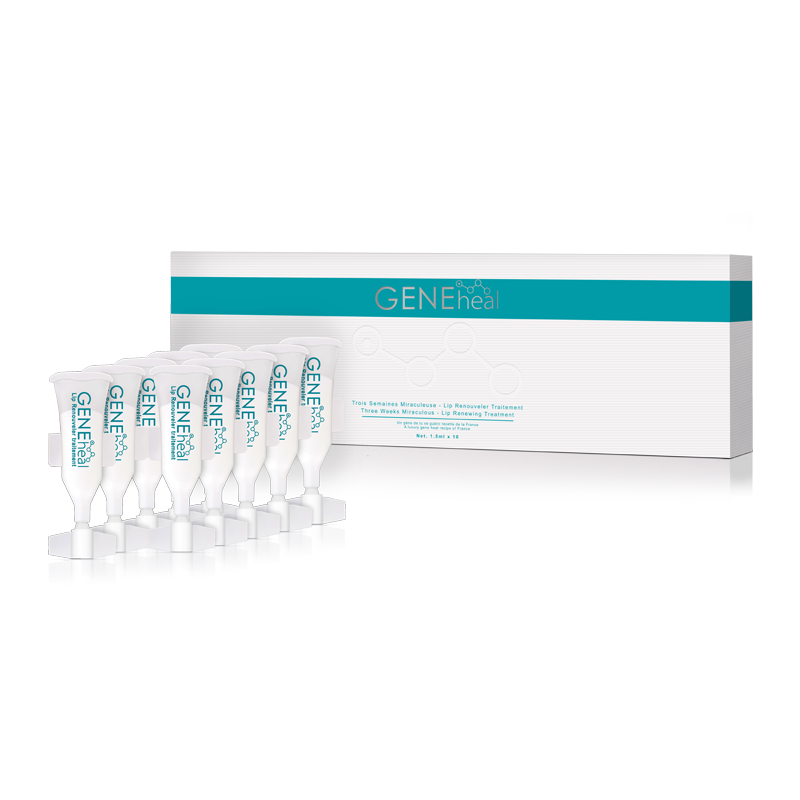 It can also strengthen all kinds of skin after beauty treatments. 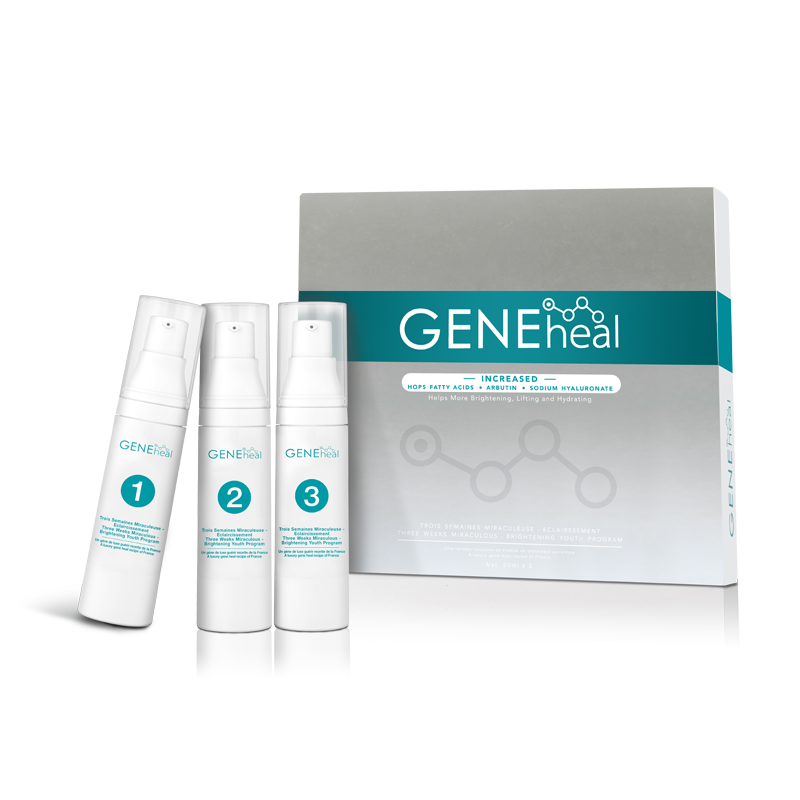 For more than thirty years of scientific research, we use the French raw but natural ingredients of Geneheal essence. 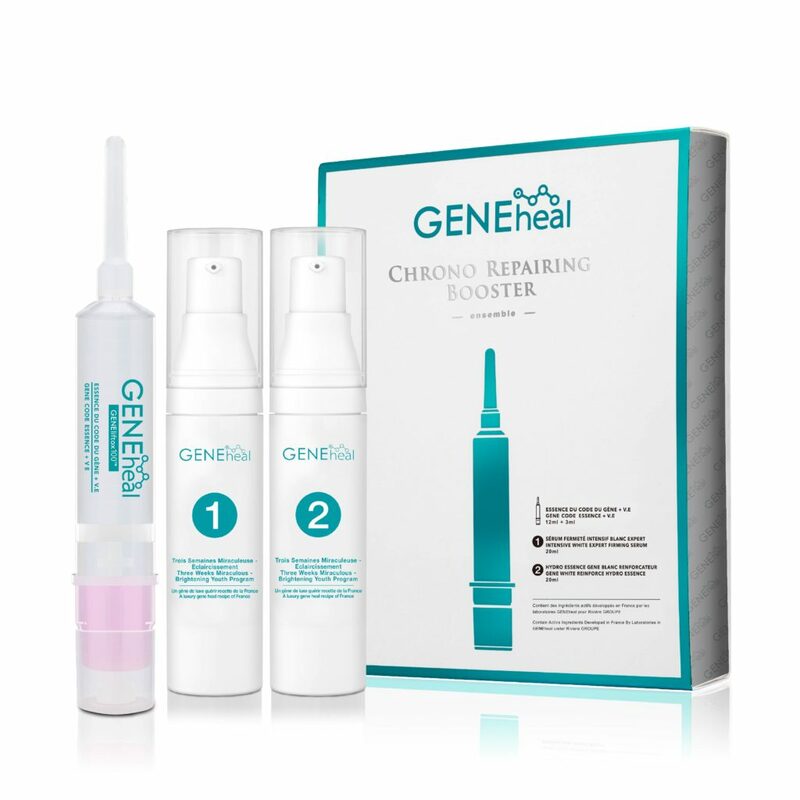 We hope to solve all kinds of skincare problems raised by the users. 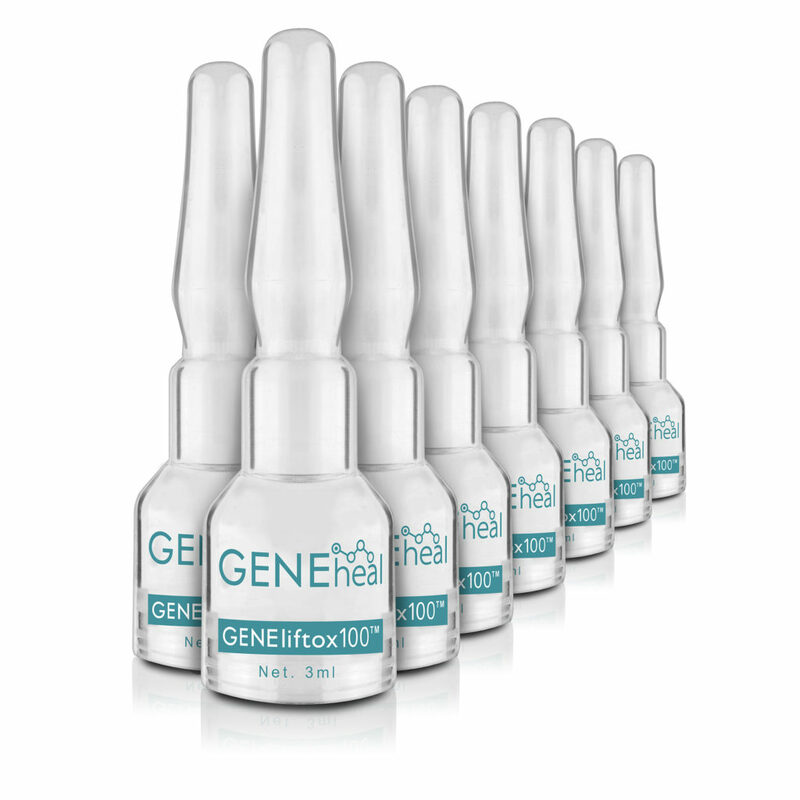 To activate and restore the gene and cells, GENEheal serum is a luxury anti-aging product.